The house where Rudyard Kipling was born in India is to be turned into a museum, but the author will be written out of history, failing to get a mention anywhere in the building because of “political sensitivities”. The foundation restoring the house, located in Mumbai, has shelved plans to use it to house a Kipling museum, fearing that commemorating the colonialist author of books like The White Man’s Burden will lead to a political uproar. Instead the house is slated to feature a collection of paintings by local artists. 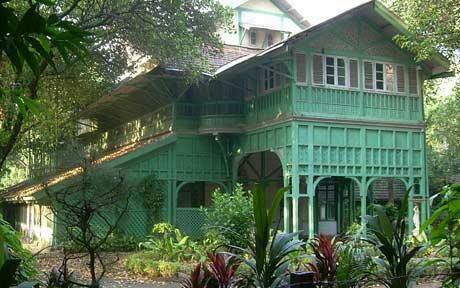 Kipling was born in 1865 in the house, known as “The Dean’s Bungalow”, on the grounds of the JJ School of Art in the city then known as Bombay. His father, John Lockwood Kipling, was the school’s first dean. Kipling went on to describe the location of the bungalow in his poem “To the City of Bombay” and his experiences there formed the template for the character he created in his novel Kim – a white boy who is indistinguishable from the Indian children around him. Ok, it is just me, or is this rather ridiculous? I hope I’m not being offensive here – that is not my intention – but failing to mention an historical figure in his own home is unbelievable. Just because that person is not popular does not mean that he didn’t exist. I agree that it’s cowardly and dishonest not to be able to address history honestly in this day and age. A real shame and a missed opportunity to even be able to educate people on Kipling’s ‘controversial’ writings and the perceived ill-effects of British colonialism in that country. I was interested in this story so I put a link to the original article on my Facebook page and asked my friends what they thought (I was partially educated in India). They made a couple of good points to counter the implicit argument made here. First, Kipling wasn’t born in the house in the photo; wood structures just don’t last that long in Bombay so at the most it’s the site of his birth. Second, he is unpopular in India for good reason, whatever the rest of the world may think of him. He was strongly against independence and set up a fund for General Dyer, “the butcher of Amritsar,” who ordered troops to fire on unarmed civilians. While I agree that it is dishonest to erase history in any form, the story is more complicated than it reads at first glance. As long as the Indians are preserving the house I’m sure there will eventually be some mention of Kipling in it. I love books and I think your blog is very interesting. 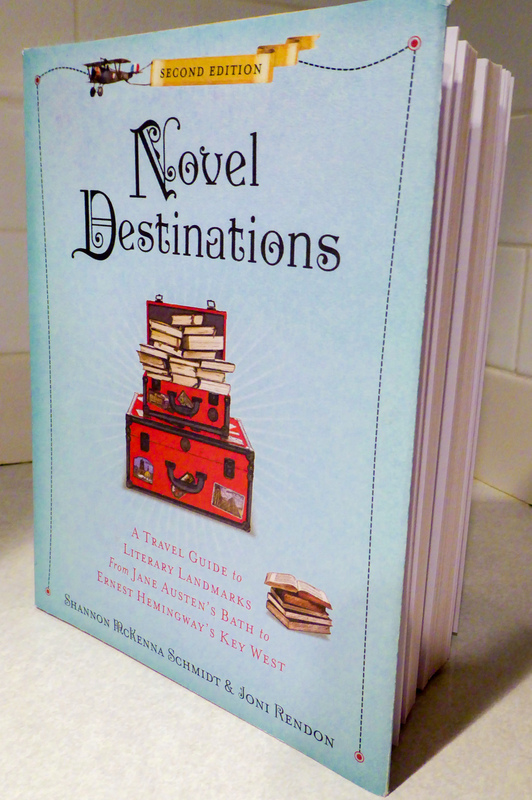 I’ve added it to my blog list. He should rightly be written out of India’s history. It is not dishonest; this man was no hero for the Indian people and does not deserve remembrance or recognition there. He was the first English speaker to win a Nobel Prize for literature and surely has done more than any writer to bring India to the rest of the world. This surely is worth a signboard.